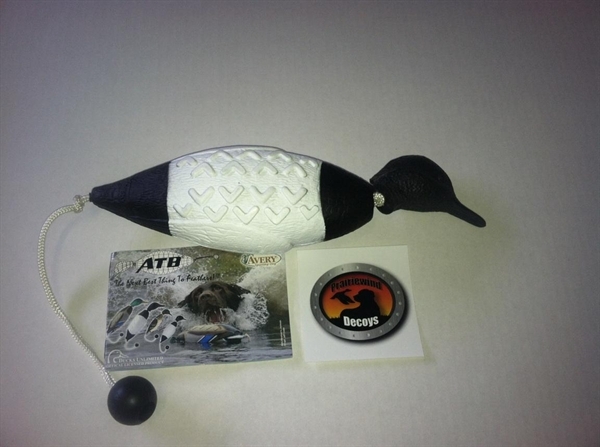 ATB's or "Avery True Birds" are perfect for keeping your retriever sharp all year long! 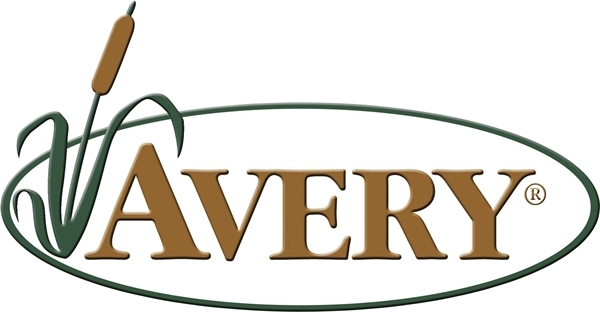 The Avery GHG ATB Bumper line was designed by professional handlers looking for a bumper that has the look and feel of a real bird yet it could not be destroyed! This is it! 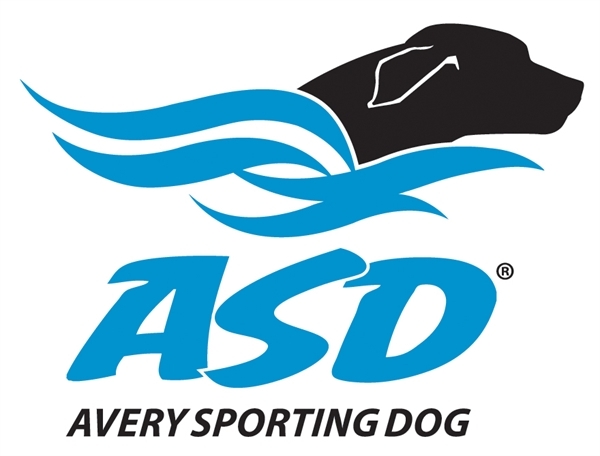 High quality gear that lasts!